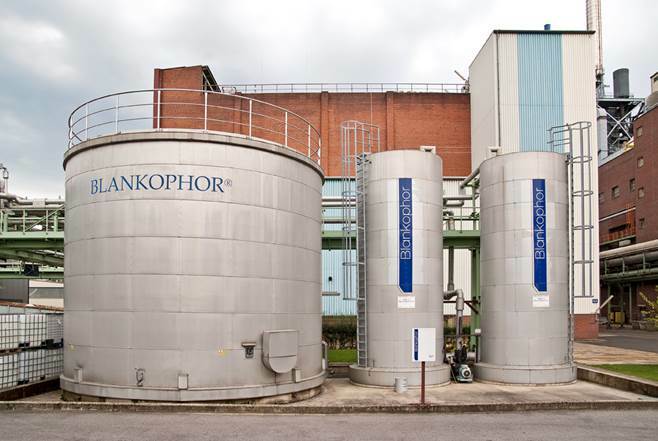 Blankophor is a German producer of optical brighteners located at the Chempark Leverkusen and part of the family owned company group Indulor. In addition to our wide range of products, we also offer technical support in the form of laboratory studies (both in our most modern equipped laboratory and in the field of our customers). We develop customer-specific solutions, which can then also be tested on our company-owned paper machine. Our goal: "The perfect white for your paper"